← What makes a great Christmas present and only costs 25 dollars? Over the past 12 months I have been diligently recording several keynote presentations I have made, and edited them into one 4 minute promotional video attached below. 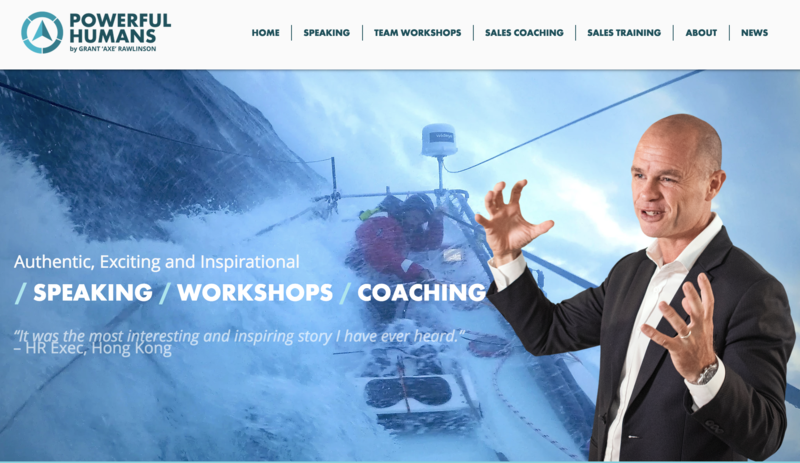 It is designed to give you an idea of what an ‘Axe on Everest’ keynote presentation is all about. I am focusing more and more on mental strength when I give my talks. After all, climbing Everest is about 80% mental strength and 20% physical. A factor so often overlooked in other area’s in life. We all know how to increase our physical strength – but how do we increase our mental strength and resilience? 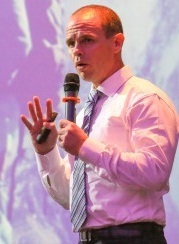 Posted on October 26, 2014, in Speaking and tagged grant axe rawlinson motivational speaker, Grant rawlinson speaking, singapore motivational speaker. Bookmark the permalink. Leave a comment.